It’s been a long time since games like Final Fantasy Tactics were popular. That element of strategy combined with a heavy class-based system were highly praised, leading those games to become cult classics. Circle Entertainment, the minds behind Mercenaries Saga Chronicles, clearly have a love for those games of the past. 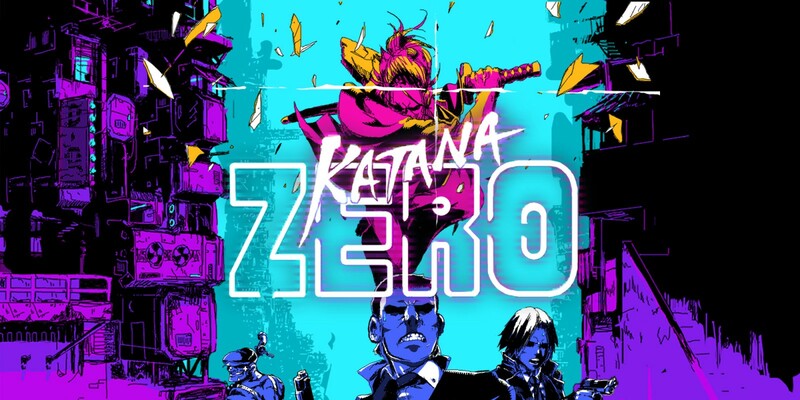 Their newest release on the Nintendo Switch attempts to capture what made the Tactics games so popular, for better and for worse. Out of the gate, Mercenaries Saga Chronicles is an appetizing package at first glance. For just $14.99, you’re getting all three entries in the Mercenaries Saga series: Will of the White Lions, Order of the Silver Eagle, and Gray Wolves of War. 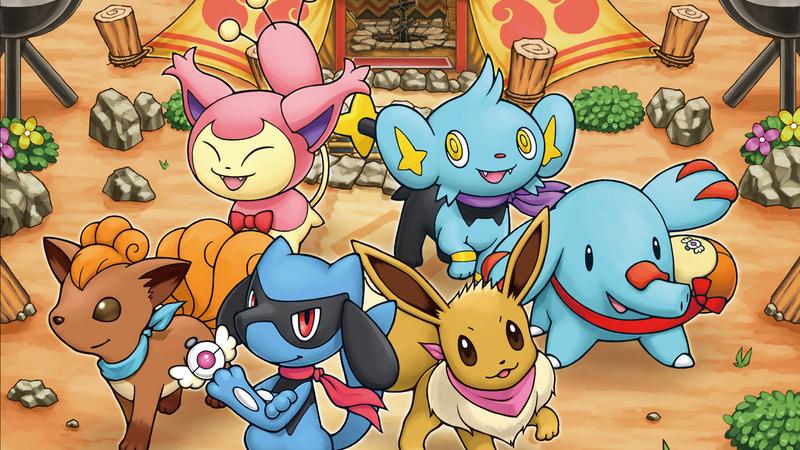 These games were previously released on the 3DS, iOS, and Android (the first one being exclusive to Japan). With that said, fans of the franchise will find a lot of value of having all three games packed into one download. 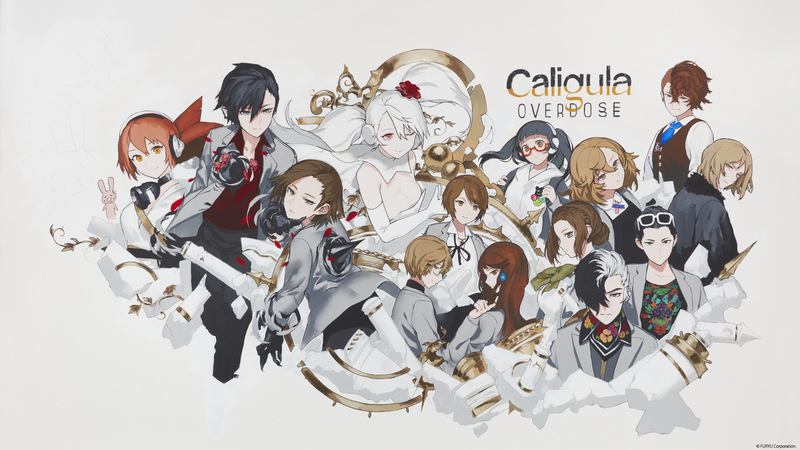 However, more time could’ve been spent on the translation of the first game to English. The dialogue is riddled with typographical and grammatical errors. 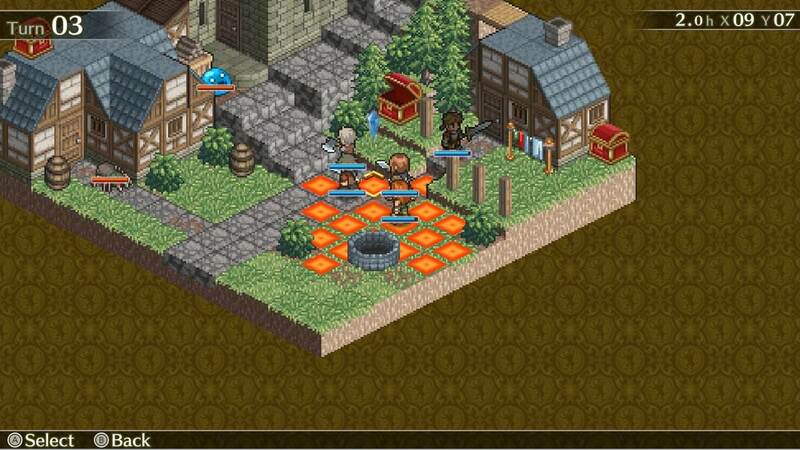 Mercenaries Saga Chronicles takes you on three different adventures. In each of them, you’ll be collecting a party of people with various skillsets and having them battle on an isometric map. From there, battles progress just about how you’d expect. You move each of your characters, attack or guard, then your opponent moves all of their characters. 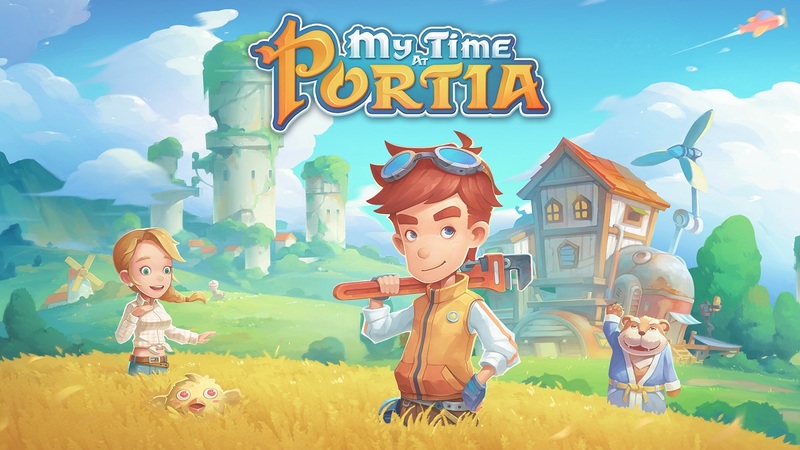 The gameplay all functions very well, and it does a good job at emulating older strategy games. The problem is that it emulates older strategy games. When you compare this game to something like Disgaea 5 Complete, you’ll find the latter to be a much more advanced title. The combat is much more fluid. Mercenaries Saga Chronicles will have you go through several button presses (and turning of position) for each individual character. It made each battle feel much slower, and that’s a fault of the genre when it started. 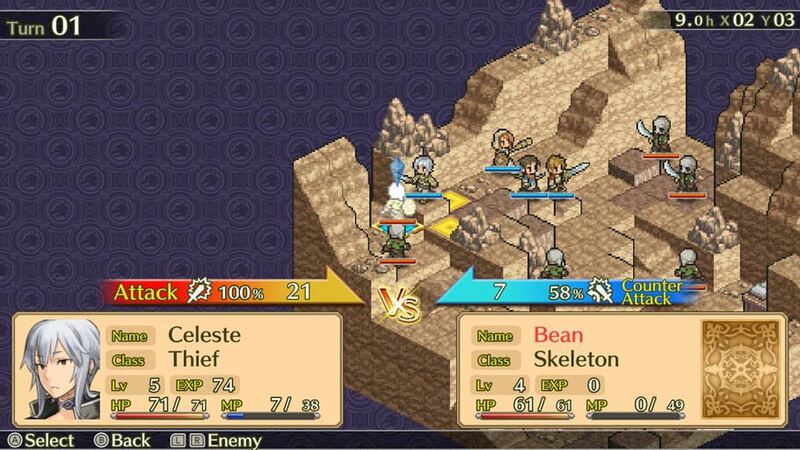 Where Mercenaries Saga Chronicles attempts to do things differently is in how you customize your characters. There are various weapons and armor that you can give them, but there’s also a class tree that you move through as each character levels up. This guarantees that no two people will have the same army in the game, and it was satisfying to watch my party grow. I must say, though, that if you start playing the first game in the package, you know what exactly to expect with the rest of the title. With each sequel, there aren’t any improvements made. The only difference is that you get a new cast of characters with each entry. Something that I did appreciate about Mercenaries Saga Chronicles is how its visual style is so well-executed that I immediately understood what the developers were trying to achieve. It looks like a GameBoy Advance game, from the pixel arrangement to the frames. It was quite a good look for the game. Unfortunately, this great art direction is marred by the backgrounds. Each battle takes place on an isometric square. Instead of having a bunch of dead black space around it, there’s instead an ugly wallpaper that’s just a bunch of logos of the game. I would’ve appreciated an effort to make the environment feel more organic with some natural-looking scenery. 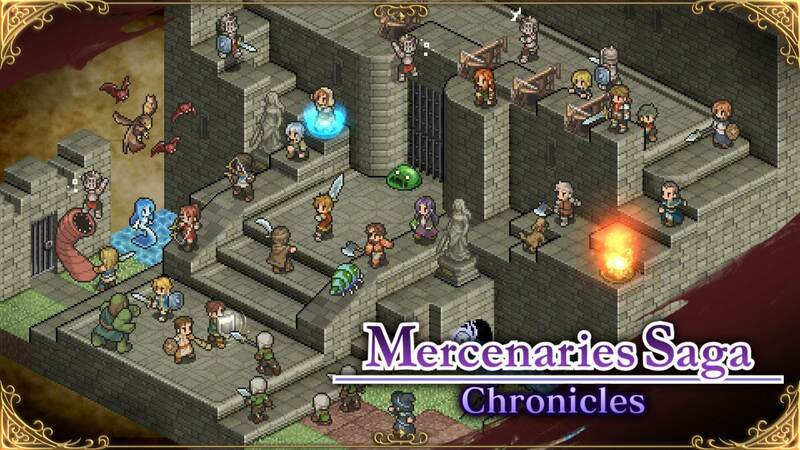 Disclaimer: A review code for Mercenaries Saga Chronicles was provided by CIRCLE Entertainment. There's not a lot to say about Mercenaries Saga Chronicles. It does everything it sets out to do, but doesn't go above and beyond. There's a healthy amount of content that will keep strategy lovers playing for weeks on end, but there isn't anything here for anyone else.  It's a respectable package that hearkens to older "tactics" games, and that's all there is to it. This topic contains 0 replies, has 1 voice, and was last updated by Joshua 1 year, 2 months ago.